1998, dark chestnut, 167cm. 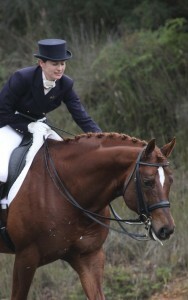 Licensed and performance tested stallion. 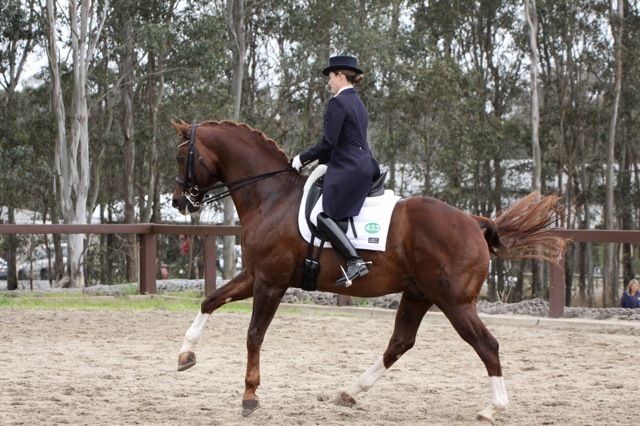 Hanoverian Stallion Performance Test scores: 10 walk, 9 trot, 9 head, 8 canter, type 8, conformation 8. 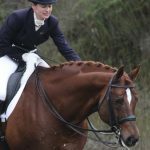 Owned by Dr Phillip and Jennifer Rapson, Ferrero Rocher was handpicked in Germany by WEG representative, Matthew Dowsley. He was chosen not only for his state of the art bloodlines and freakish paces but also for his faultless temperament and obvious trainability. 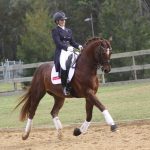 Soon after his arrival in Australia, Ferrero Rocher was crowned 2002 Champion 5 year old Young Dressage Horse at DWTS and was awarded an impressive 9.5 for rideability from young horse specialist Dr. Ulf Muller. 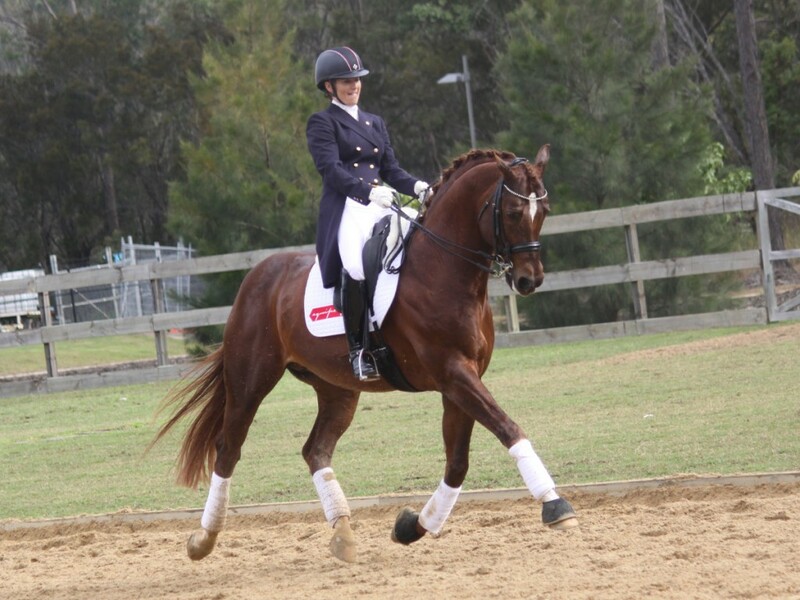 To cap off 2006, after only his third FEI start, Ferrero Rocher was awarded winner of the Prix St Georges Cup DWTS and was immediately listed on the NSW State Dressage Squad and the National Development squad. 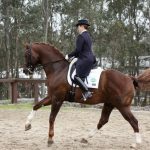 He recently obtained his stallion licensing from the Hanoverian Society with exceptional scores for his paces: Trot 9, Canter 8, Walk 10! 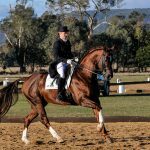 Ferrero Rocher’s success is no coincidence as he carries the same bloodlines as twice World Young Horse Championship winner, Florencio. His first crop of foals are 2 years old and have been blessed with his elastic paces, great looks and super intelligent yet trainable temperament plus he’s stamping them as even better types than himself. 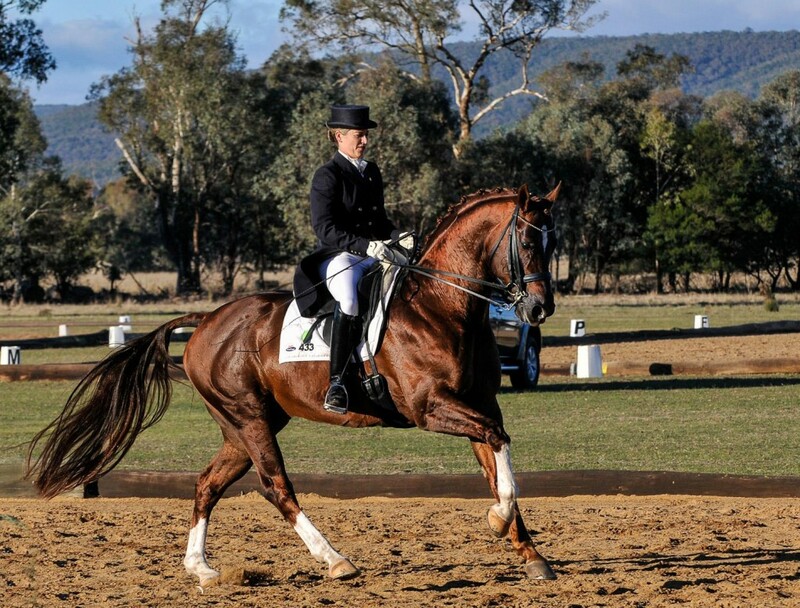 Many of his foals have already been sold to Australia’s leading competitors. Not only is Ferrero Rocher bred to produce international Grand Prix competitors, but his quality of temperament and trainability is lending himself to breed horses easily managed by riders of all levels and aspirations.